What if I just want to drink a few full-flavored beers and not commit to getting overly buzzed or burdened with thousands of empty calories? It may be rare, but if you’ve ever stared down a beer aisle and contemplated this question, there’s good news: other people have too. In fact, there just so happens to be a killer beer style for this very conundrum, the Session IPA. If there’s one thing we can take away from America’s craft beer revolution, it’s that commercial beers have generally became more intense, both flavor-wise and in terms of ABV. Many dejected lager drinkers welcomed this evolution, yet it’s undeniable that consuming much of today’s craft beer requires added restraint. Don’t get me wrong, I love strong suds, but there’s something amazing about enjoying pint after pint of delicious brew and not getting sloppy — it’s like having superpowers. Last year, we teamed up with Guinness to create a summer barbecue recipe using their new Blonde American Lager, and it must have been a success, because we were invited to participate again this year, albeit with a different beer as inspiration. 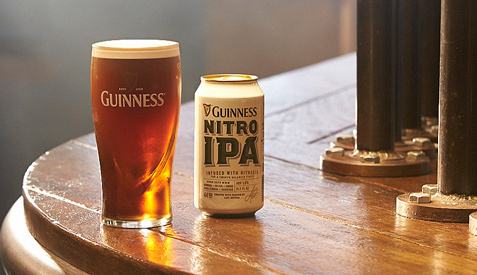 Guinness Nitro IPA is everything you’d want from an English-style IPA balanced with everything you’d expect from Guinness. Using a groundbreaking nitrogenation device that creates the same surge and settle effect of draft beer in a can, this India Pale Ale is comprised of a complex blend of hops and roasted barley with citrus accents. 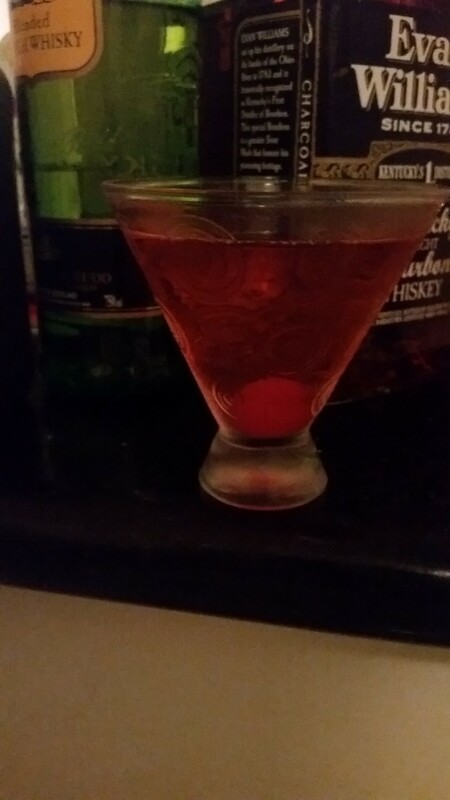 It’s smooth, creamy and rich with a pleasant bitter finish. To us, no beer pitchman was ever as cool as Keith Stone, patron saint of Keystone Light and role model to many. “Always smooth,” Mr. Stone was never harried in his approach to the ladies, and always had an answer for everything, predicated on smoothness, just like Keystone Light. How could you not love Keith Stone’s “Smooth Musings?” It still makes me long for the taste of a cool, freshly-cracked, crisp, spot-hitting, proprietary blend of awesome that Mr. Stone has been peddling for years, right now, here in the office. What is the Great White Stone? The Great White Stone is an elusive white can with the head of a deer buck on it that’s hiding in select orange packs of Keystone Light. After you bag a Great White Stone, you can artfully mix your orange hunting cans and cans with white antlers to create your own legendary mount that even Keith Stone would be proud of.